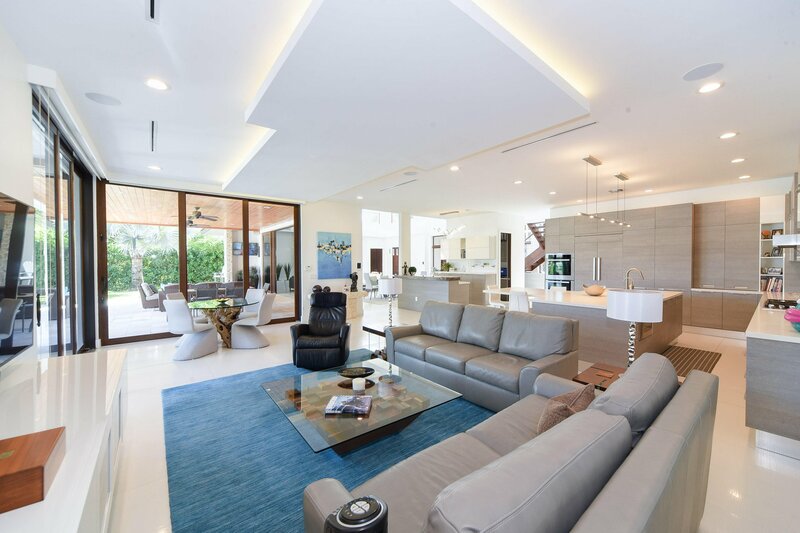 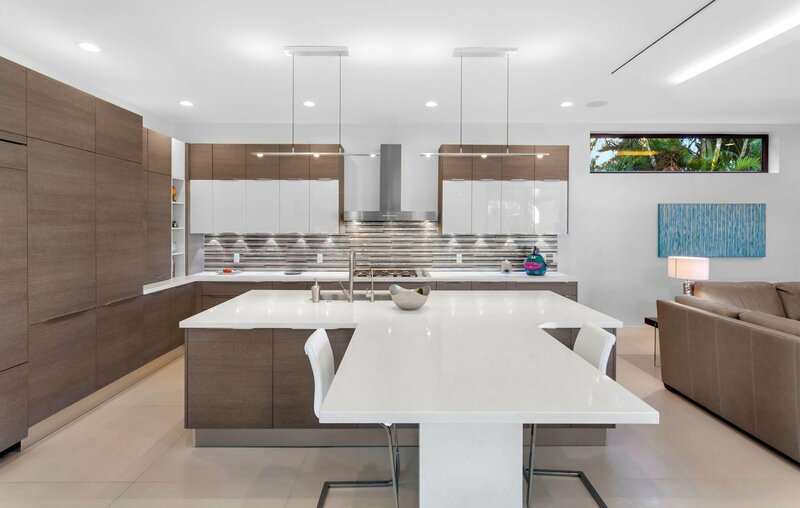 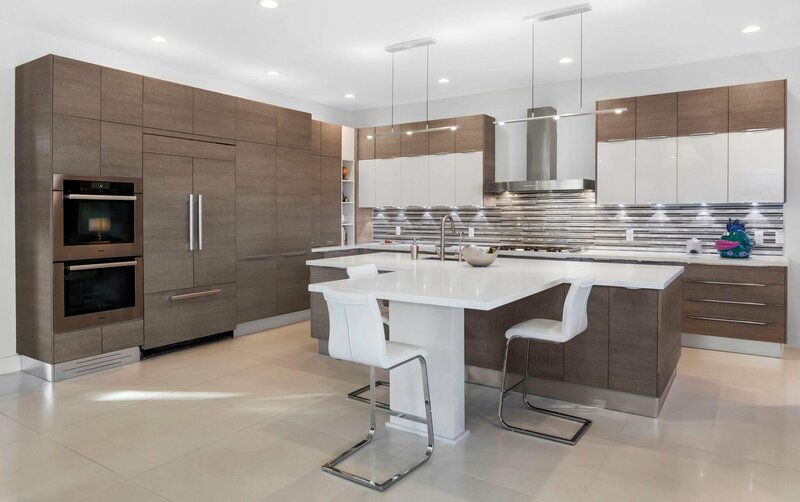 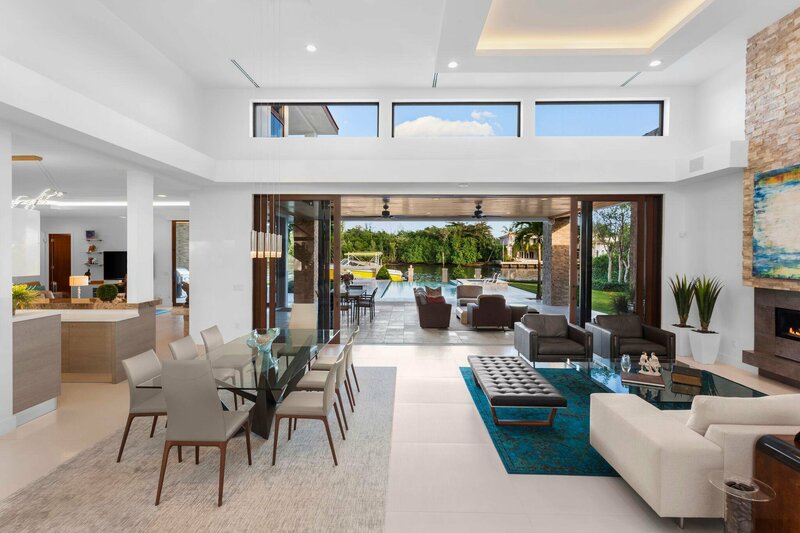 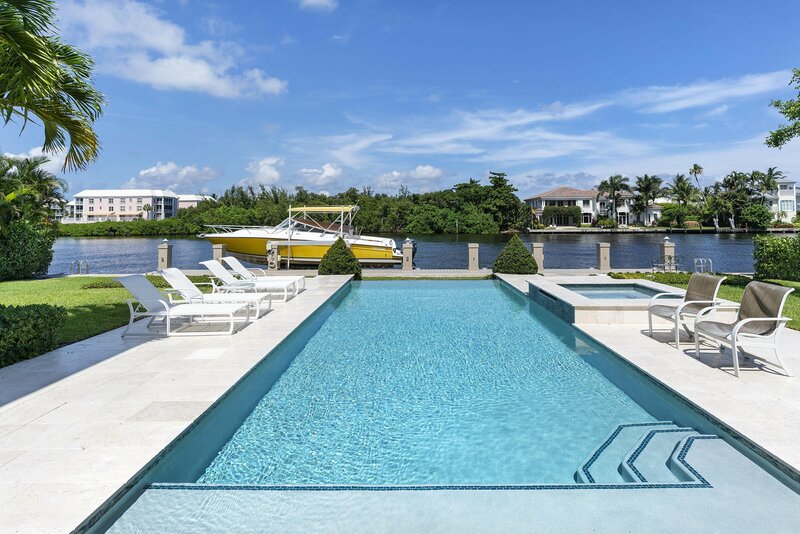 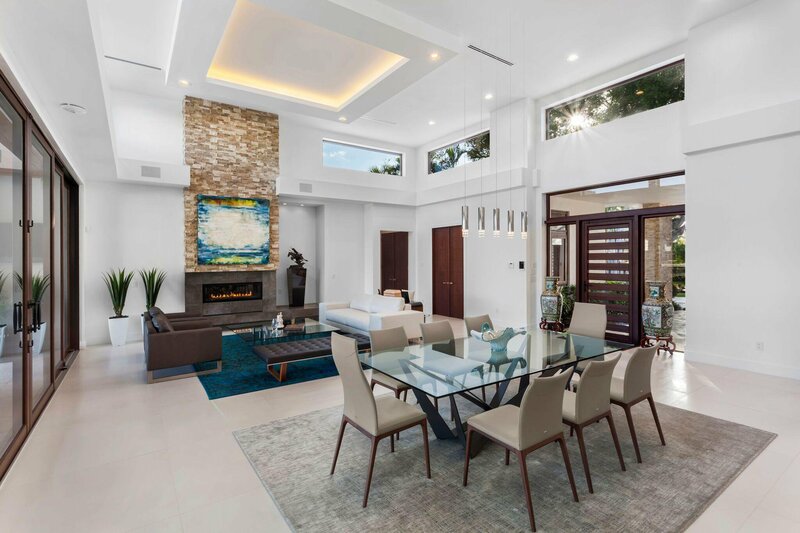 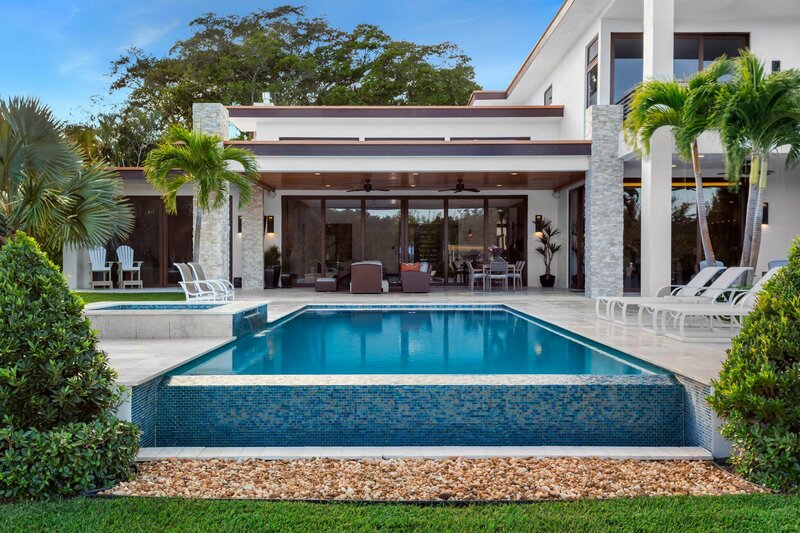 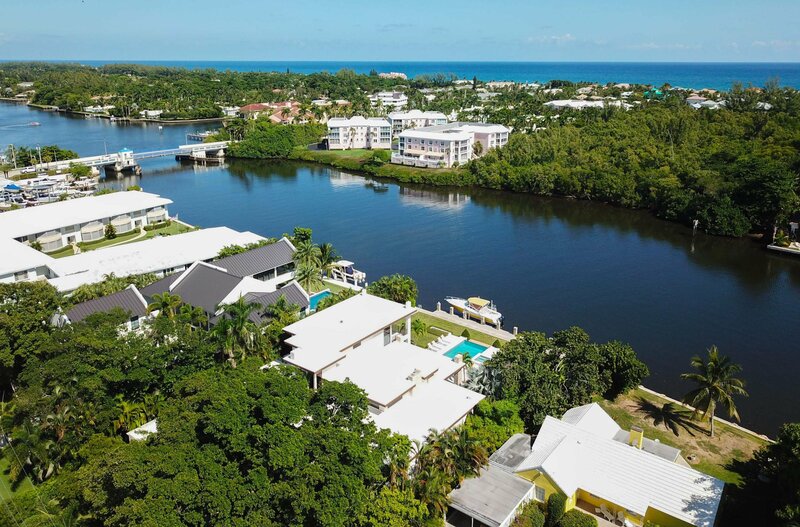 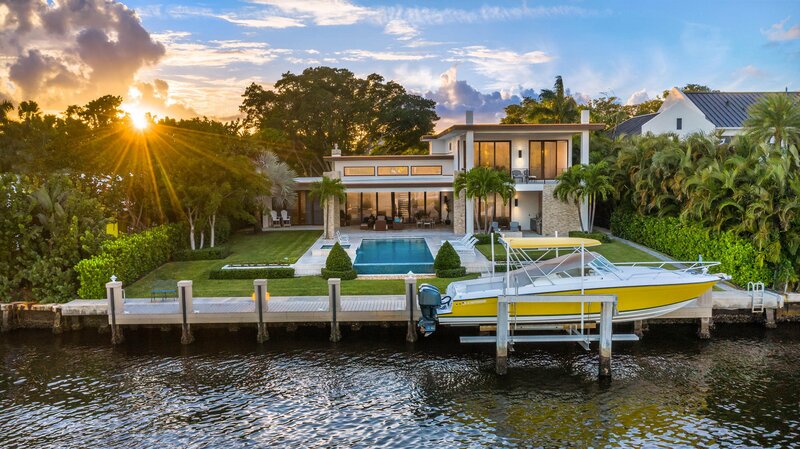 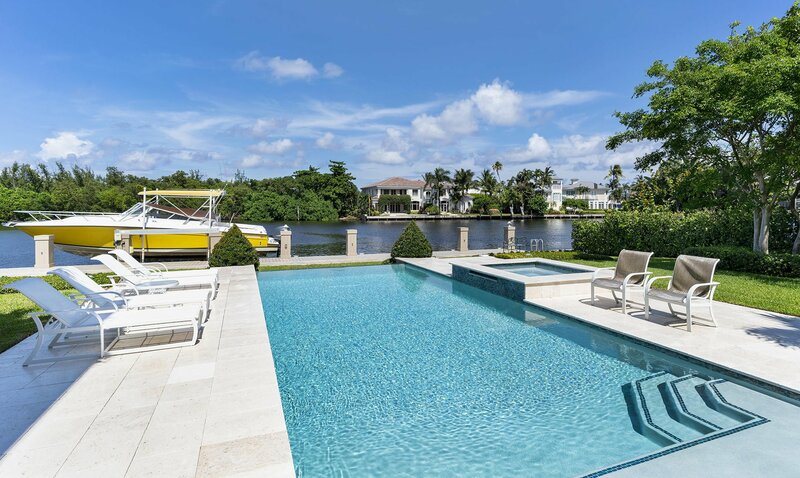 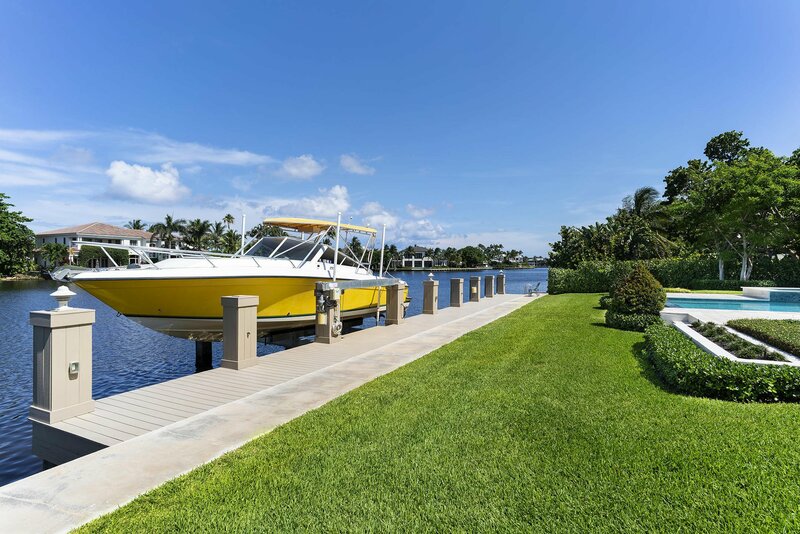 Delray Beach's finest waterfront modern estate is now available. 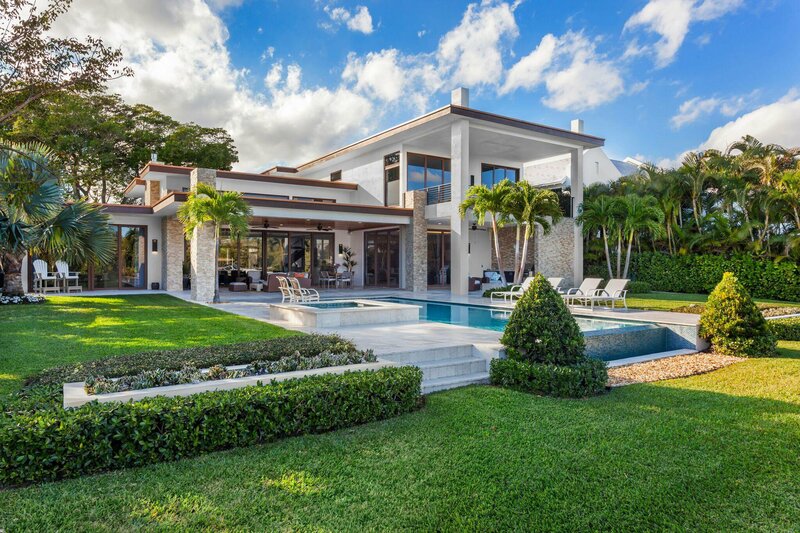 Commanding nearly 1/2 acre directly on 101 feet of intra-coastal, this masterpiece is a true one of a kind. 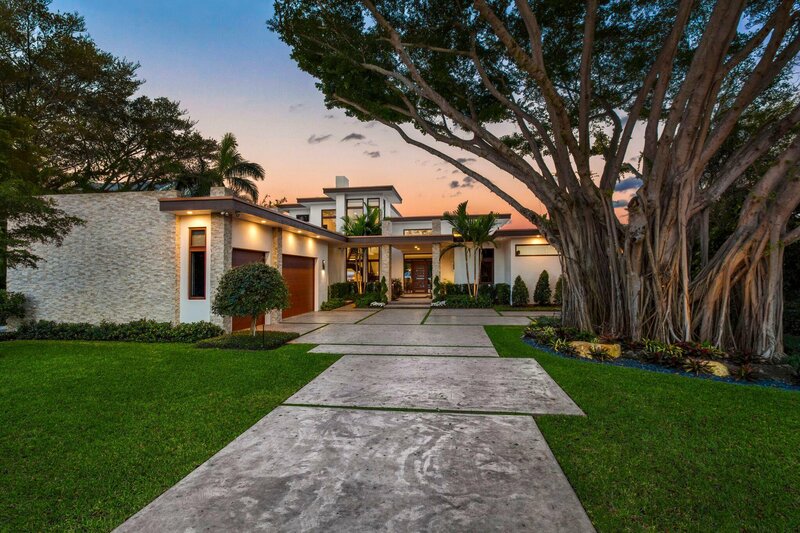 Sprawling over 9300 total square feet this modern marvel offers the most discerning buyer excellence in every detail. 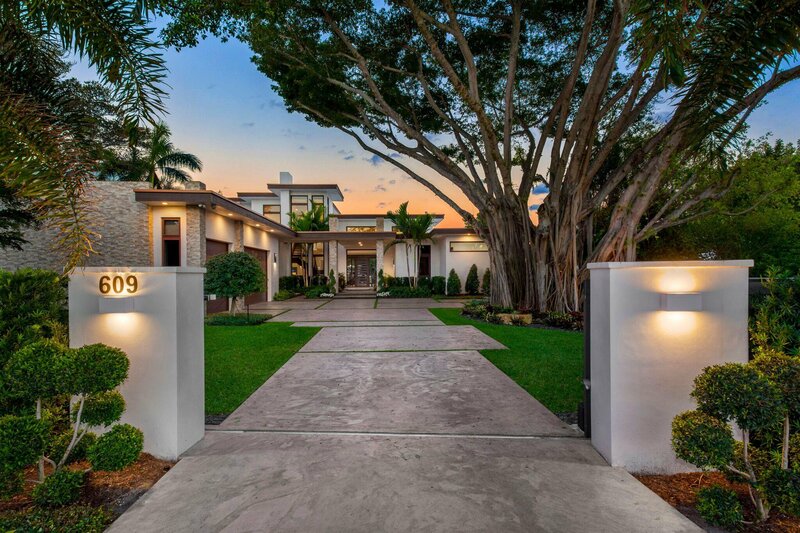 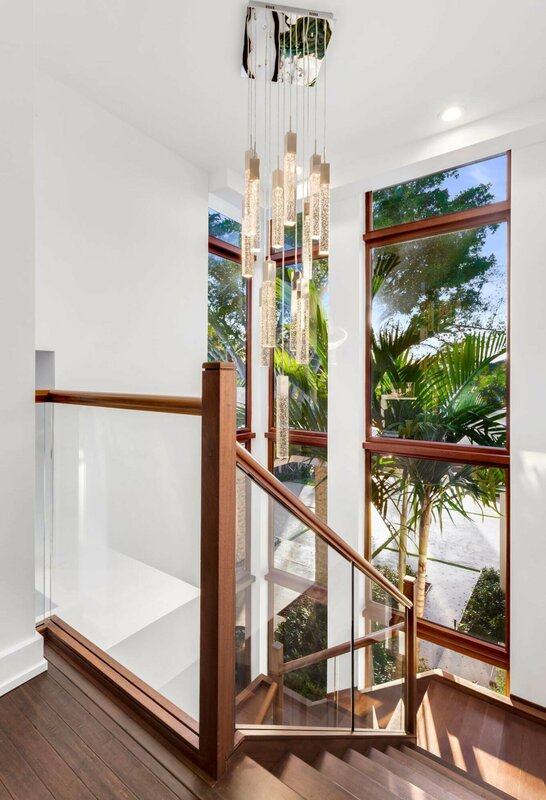 Approach to a secure gated grand entrance that is highlighted by a long stepping stone styled driveway tucked under a magnificent decades old banyan tree. 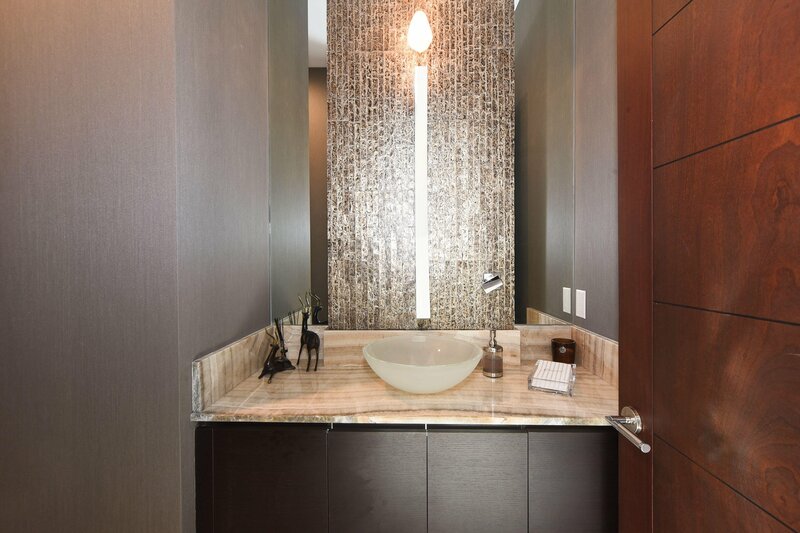 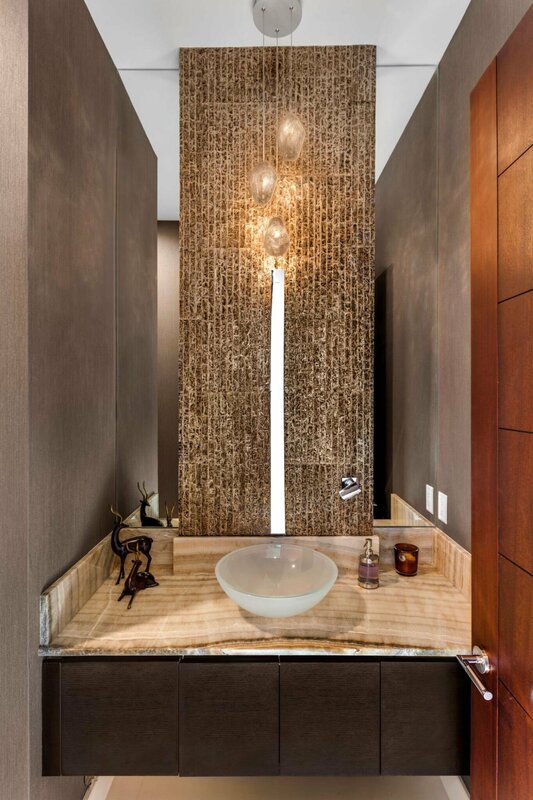 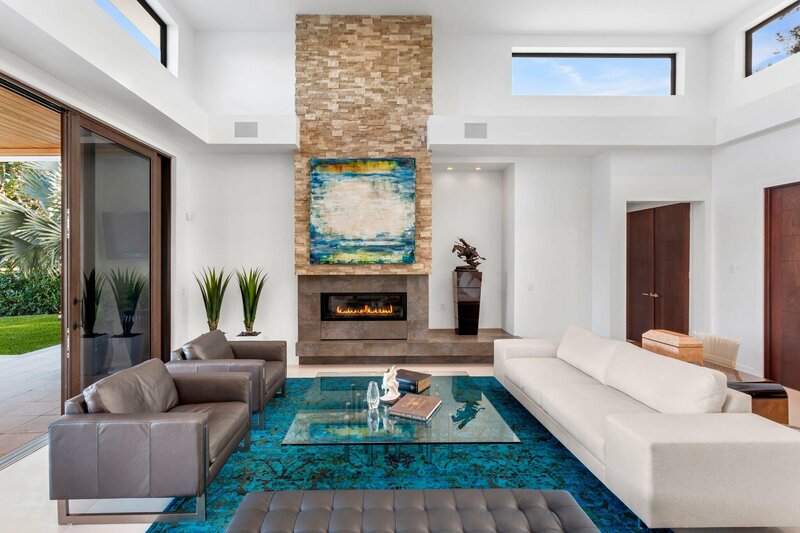 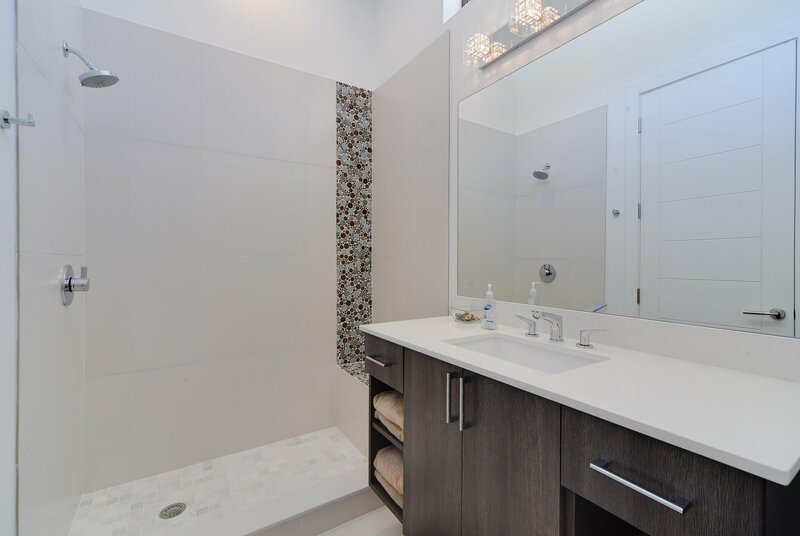 As you step up to the home, bubbling water features and sheets of glass welcome you to unobstructed views through the home. 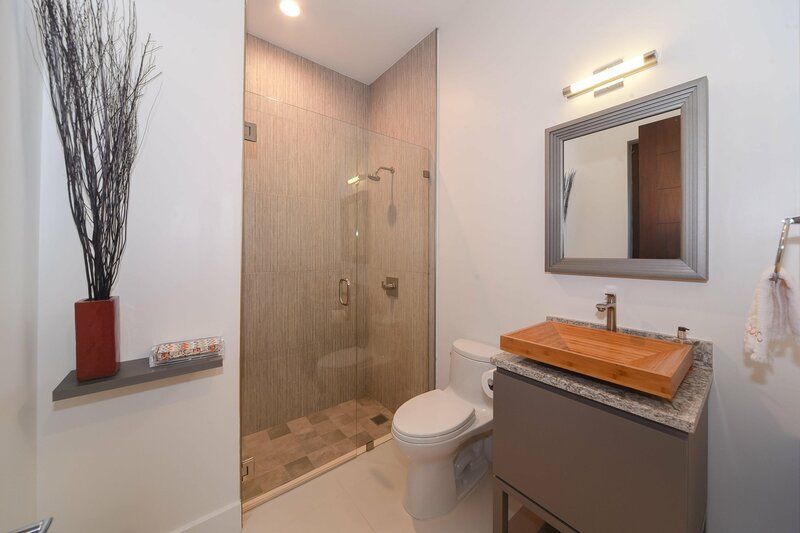 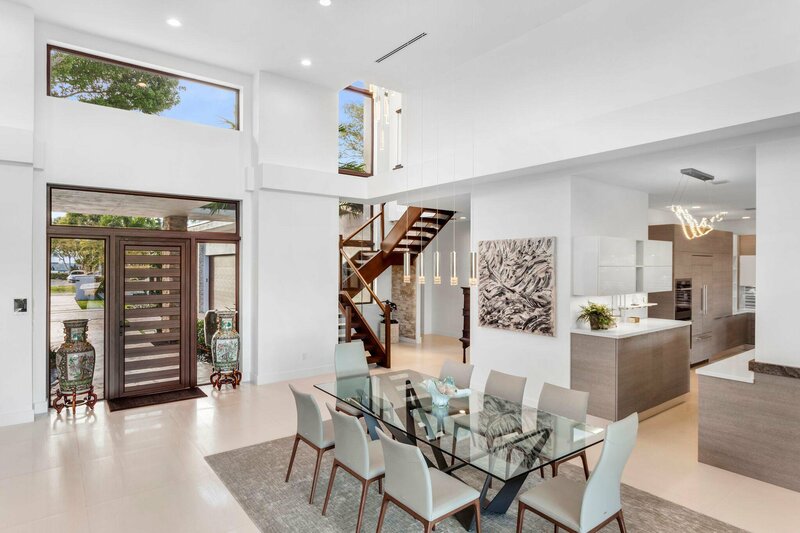 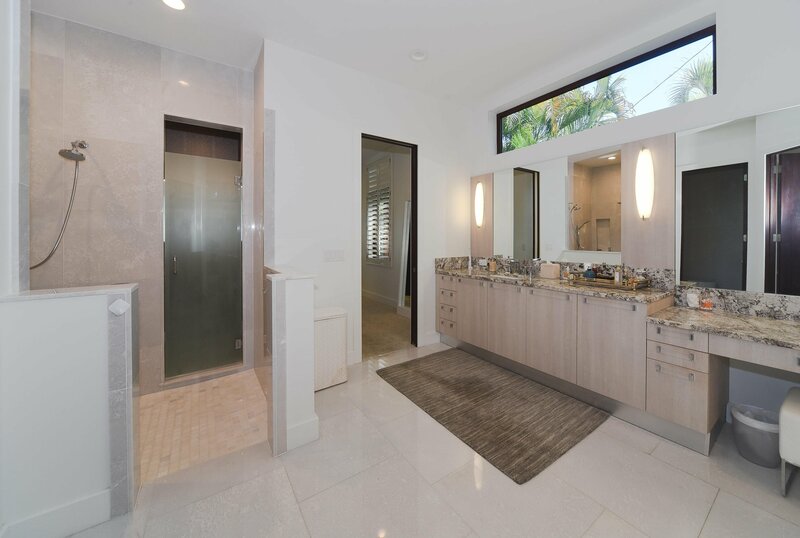 Enter the foyer and great rooms with soaring 16 foot ceilings, walls of imported Italian glass sliding doors, and an elegant fireplace all flooded by additional sunlight from the well placed transom.... ...windows. 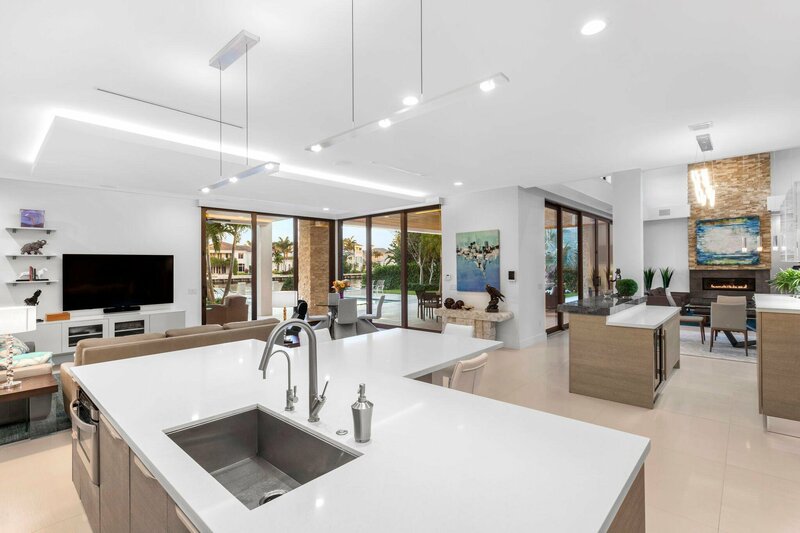 The wide open kitchen is suitable for a world class chef with a multitude of working spaces, ultra-high end Miele and Jenn Air appliances, 6 burner natural gas stove, quartz countertops, massive functional island and imported European cabinetry. 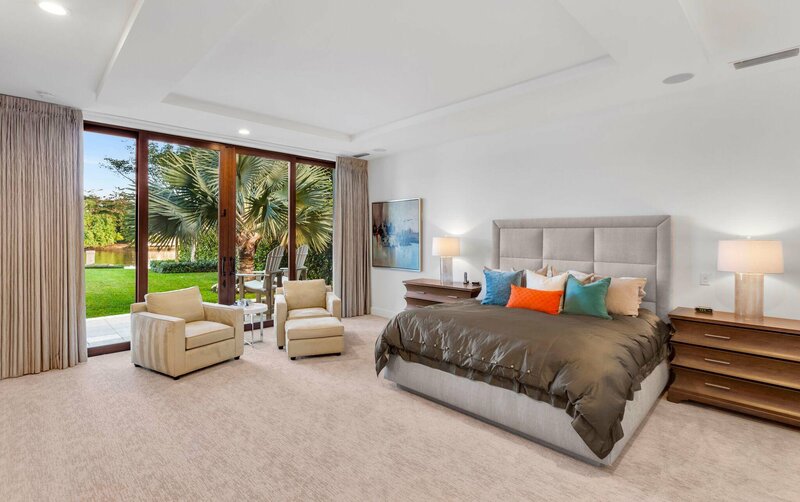 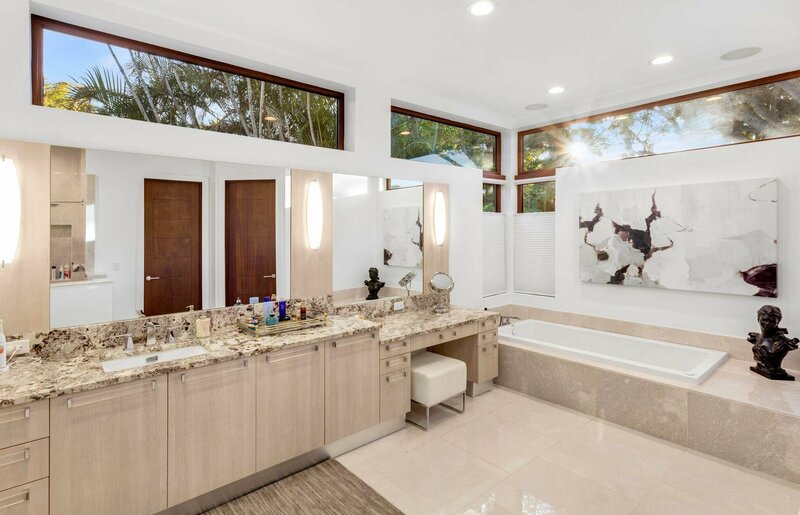 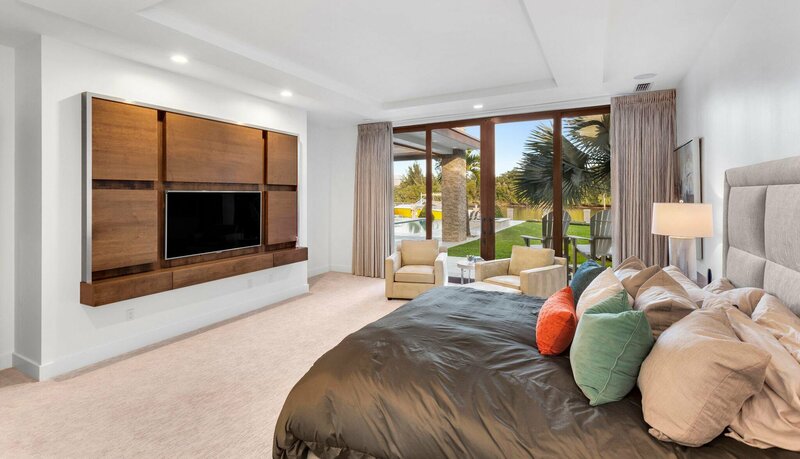 The expansive ground floor master suite has views of the expansive back yard and pool and is finished with warm elegant wood textures, his and her sides to the master bath and a shared walk in shower. 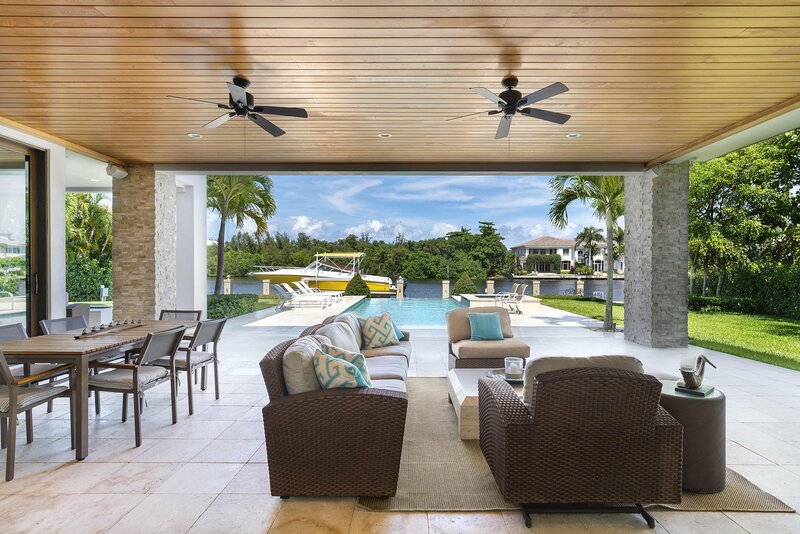 Entertaining here is a breeze with nearly 1000 square feet of covered patios and deck areas opening to a totally private pool and back yard framed in by 15' hedges on both sides. 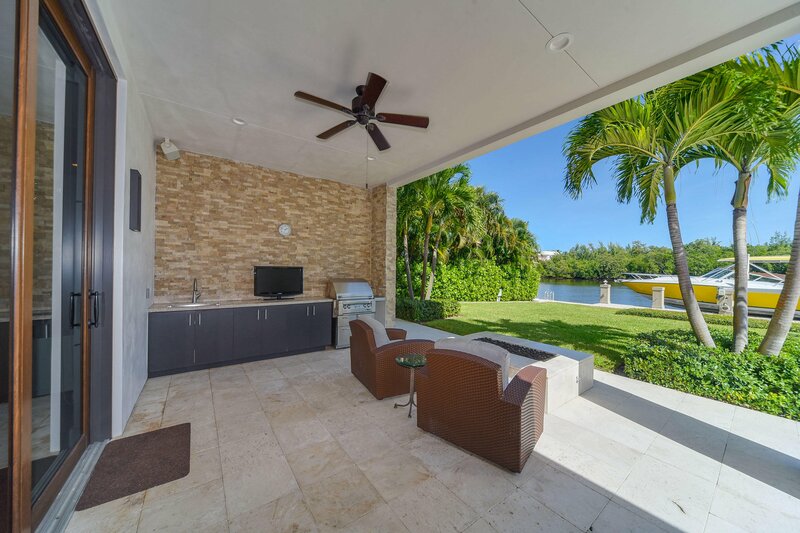 Downstairs there is an additional office, private guest suite, powder room and a full cabana bathroom. 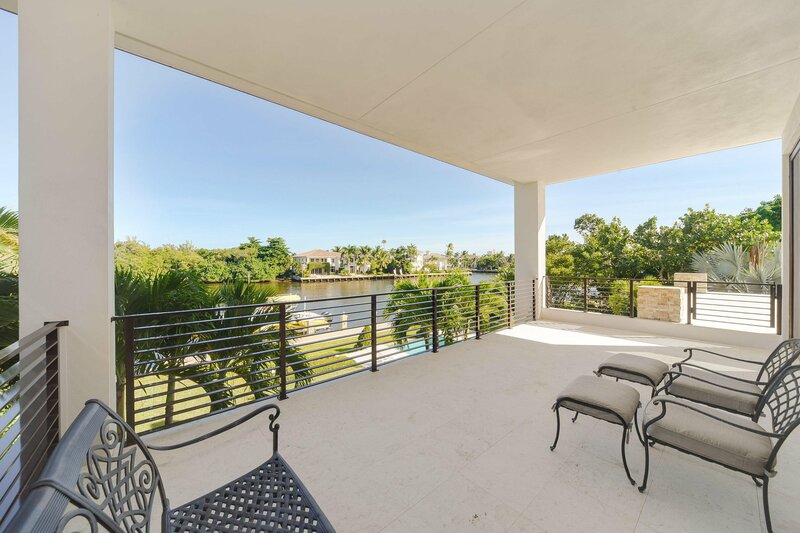 A bonus loft / game room and 2 bedroom suites are upstairs that lead to another 350 sq foot covered balcony overlooking the pool and waterway. 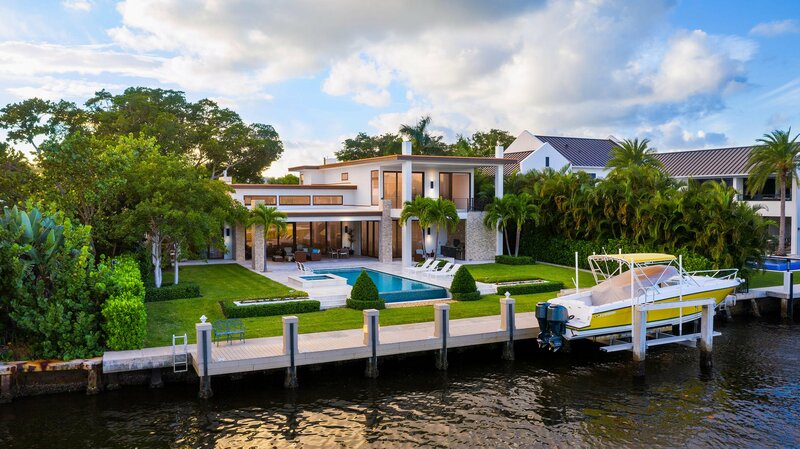 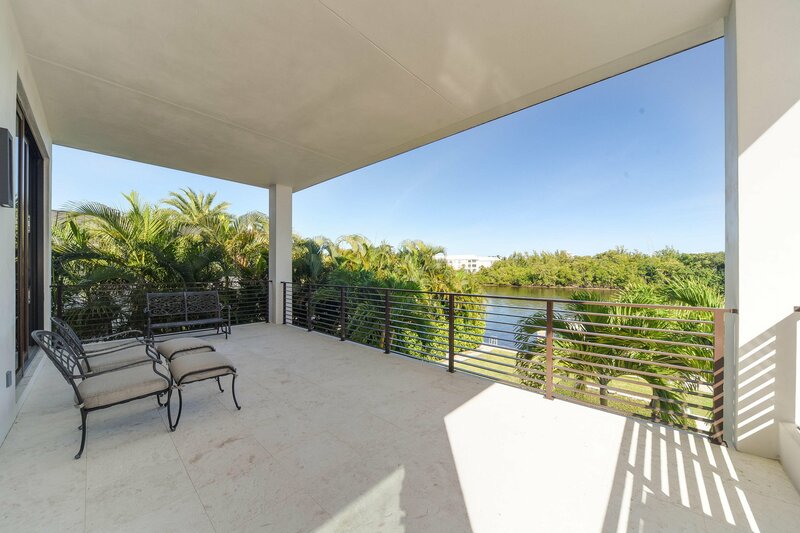 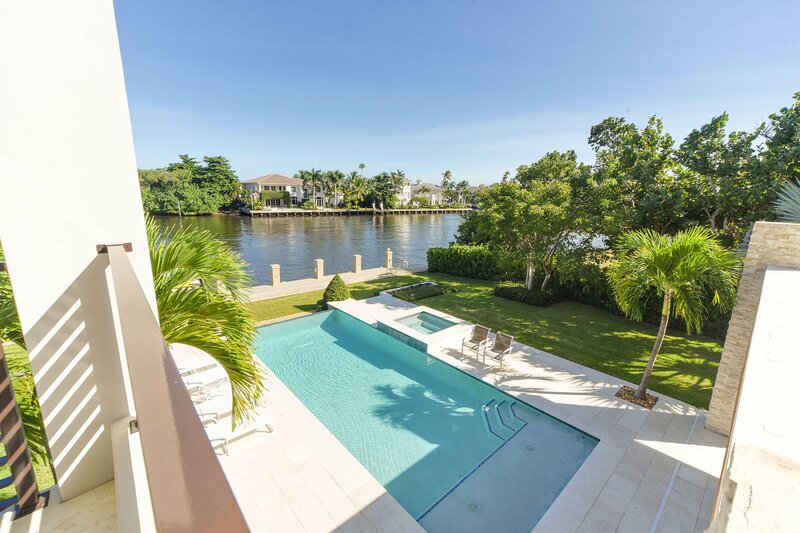 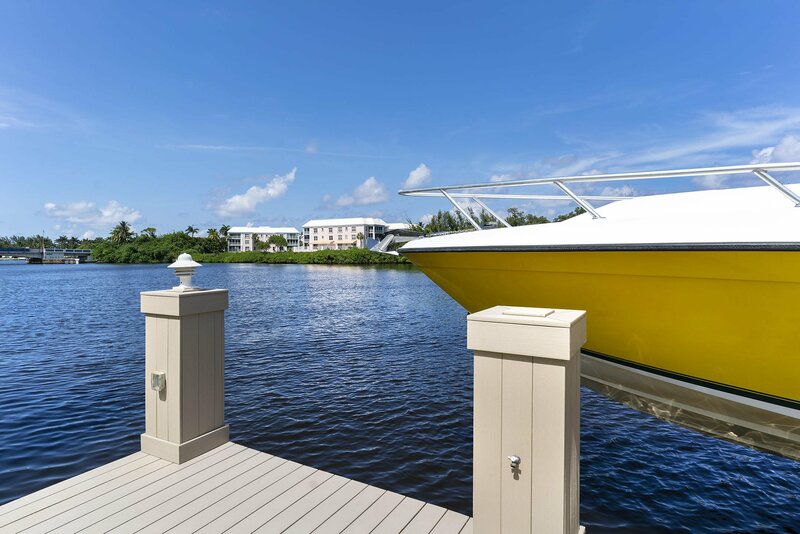 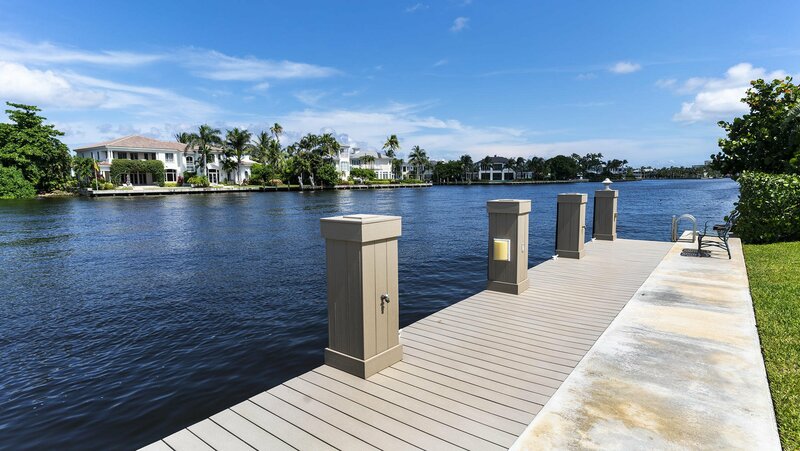 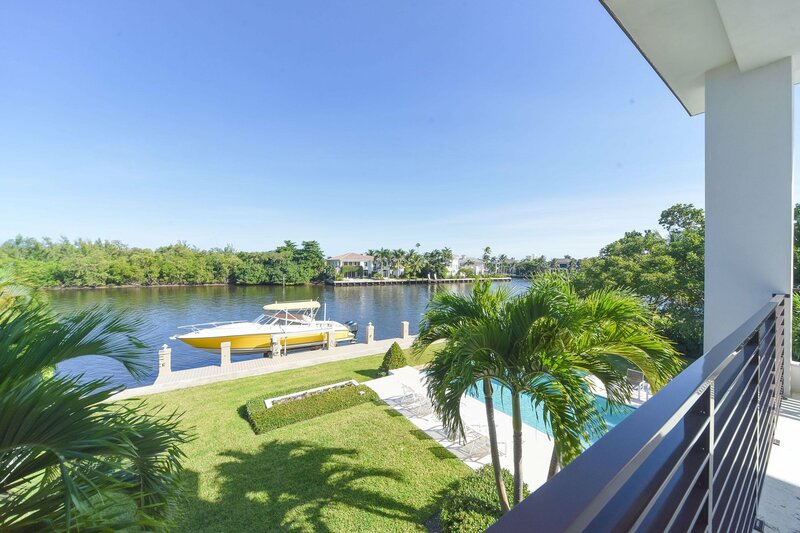 As one of a kind as this home is, the views across the intracoastal are just as unique. 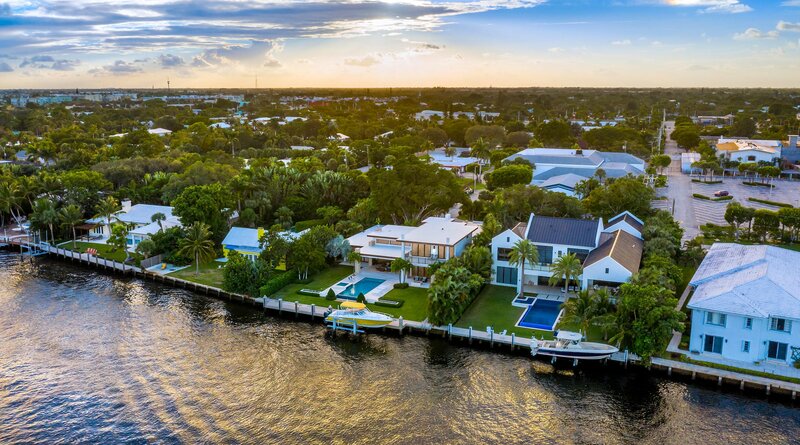 This estate is located directly across from one of the few bird sanctuaries affording absolute privacy rarely found when living on the water. 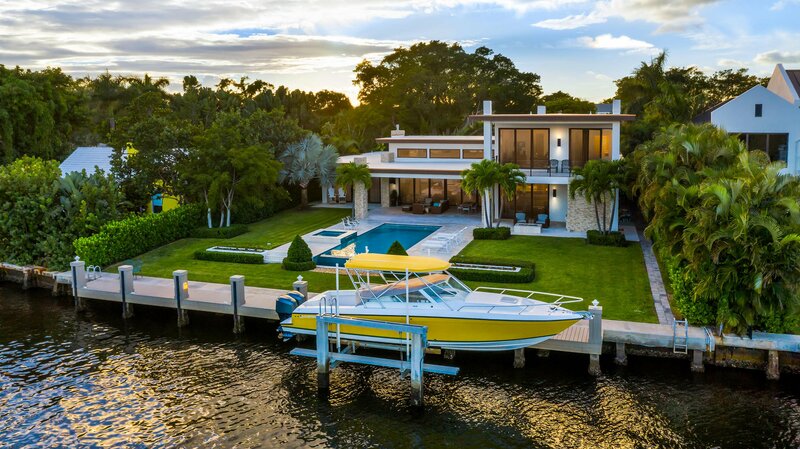 Additional features include an oversized 3 car garage that is 24' deep and has ceiling heights that will allow for additional car lifts, an additional air conditioned storage / flex space room for ultimate convenience, fire pits, full summer kitchen, spa and 20K pound 4 post boat lift with high speed motors. 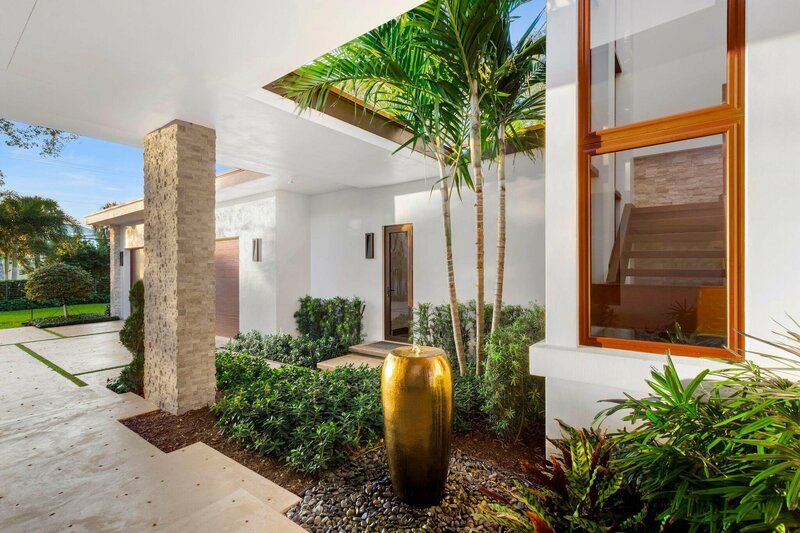 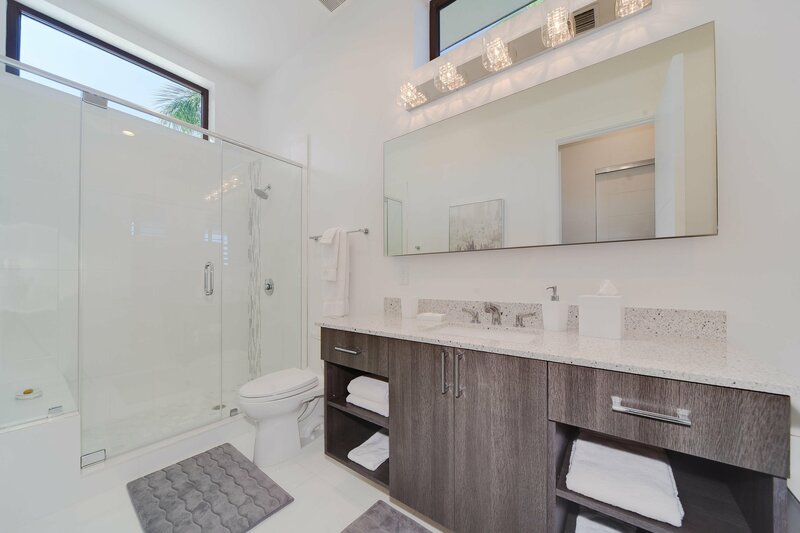 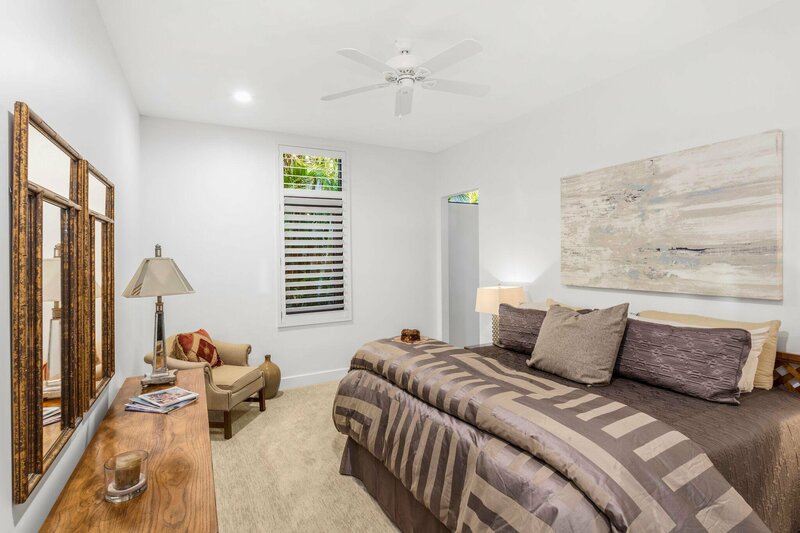 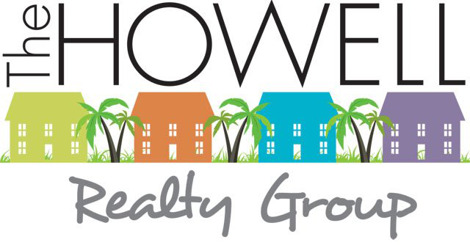 All this is located in the famed Palm Trail neighborhood steps from Atlantic Avenue, downtown Delray Beach and only .7 miles to the beach. 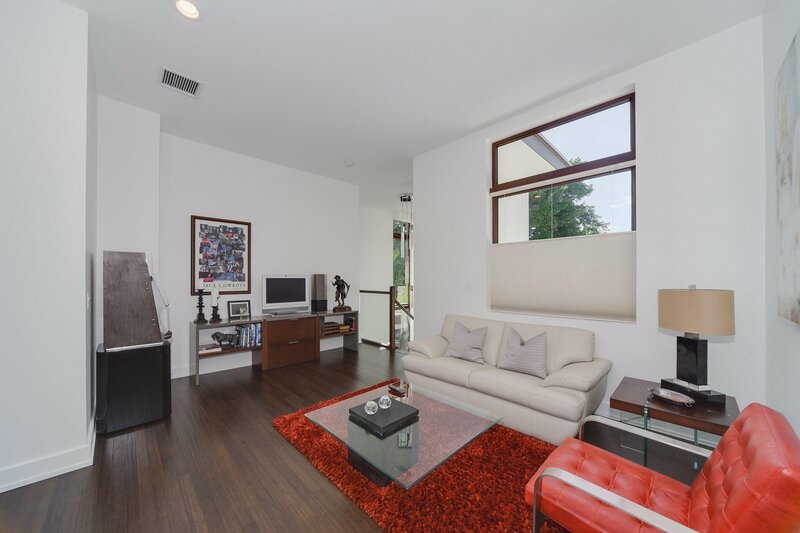 Listing courtesy of The Corcoran Group. 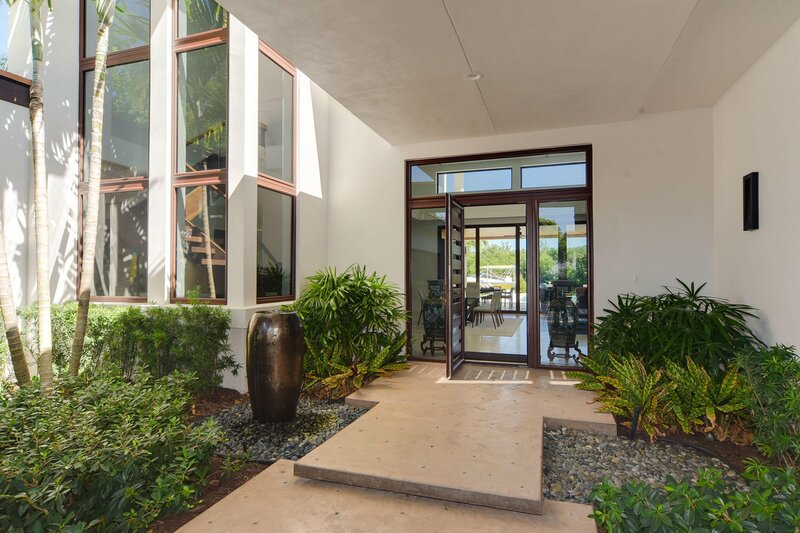 Selling Office: The Corcoran Group.